Six months after meeting Beth Huntley, William Lorde’s world is full of bright and vibrant colors. The only darkness that exists hangs over Beth. Her refusal to believe that she can walk in the light side by side with William only makes him strive harder to prove otherwise. 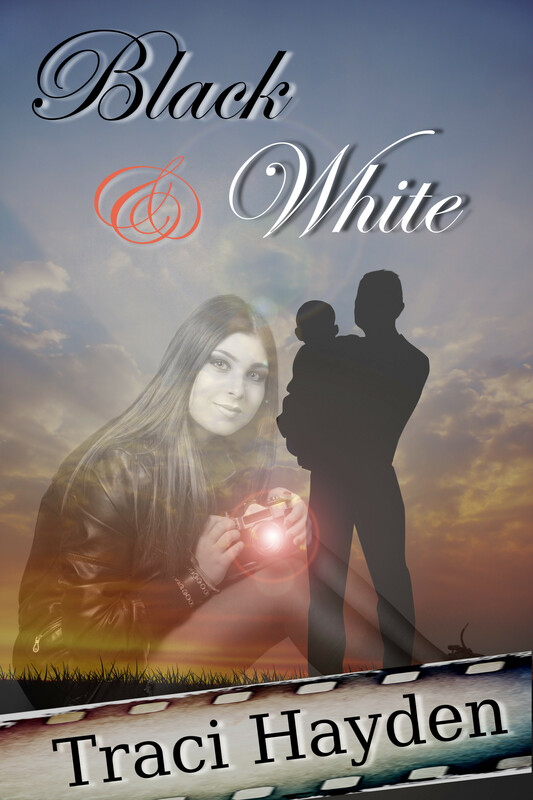 Beth keeps a deep secret locked away, the very secret that makes her believe that she’s not worthy of a happily ever after. 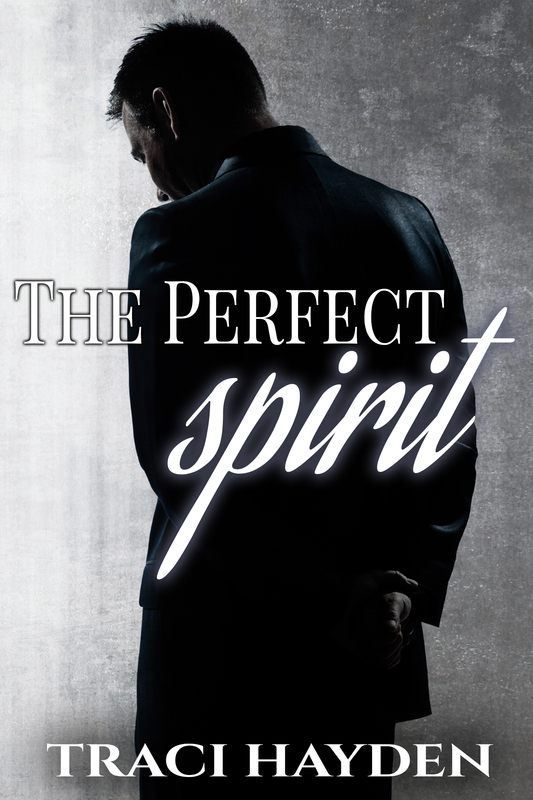 She is convinced creating a life with William will only make him the man he was when they met. 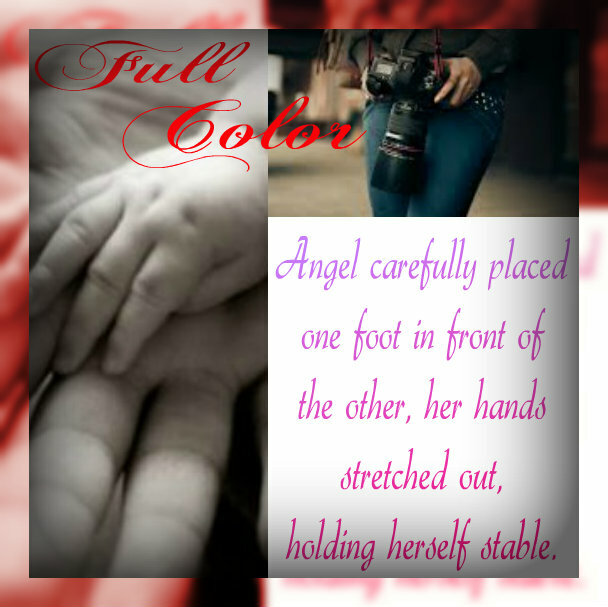 This entry was posted in Contemporary, Release Blitz, Romance and tagged contemporary-romance, full-color, traci-hayden.